The Goals And Tactics Of "Siskiyou Forward"
Andy Fusso and Angelina Cook speak of their plans. If you want to start a fight in the West, announce plans to open a water bottling plant. Crystal Geyser's plan to start operations in Mount Shasta touched off a storm of protest. And it appears to have created an ongoing political force in the Siskiyou Forward Movement. The group is drawing up plans for a Siskiyou County ballot measure that would make it harder for future water bottlers to sell groundwater outside the county. The group also opposes a measure on the June 7 ballot that would raise more money for a bigger jail. Siskiyou Forward founder Andy Fusso and Angelina Cook, who heads the groundwater campaign, join us. Vicki Gold talks about the water grant and its recission. "Needs further study" is a common phrase, and one that now carries a lot of weight in Mount Shasta. That's where Crystal Geyser intends to open a water bottling plant, to the chagrin of many local residents. A federal agency that had granted millions of dollars to the city to help open the plant just cancelled the grant, citing the need for further environmental study. Don Mooney lays out the basis for the lawsuit. 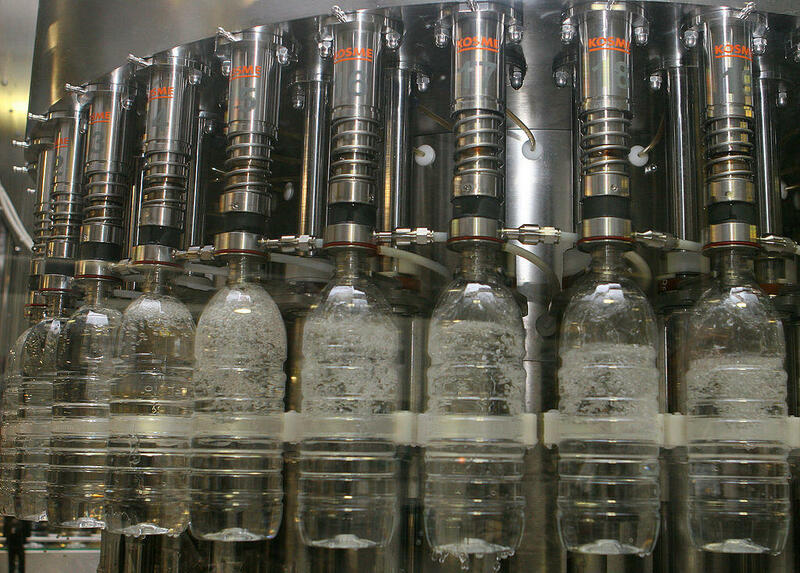 Crystal Geyser Water Company is moving ahead with plans to open a water bottling plant in Mount Shasta, but it faces a court challenge first. The group W.A.T.E.R., We Advocate Thorough Environmental Review, just filed suit against the company and Siskiyou County, seeking more environmental studies. The company says it is disappointed in the suit, but generally does not comment on pending litigation.